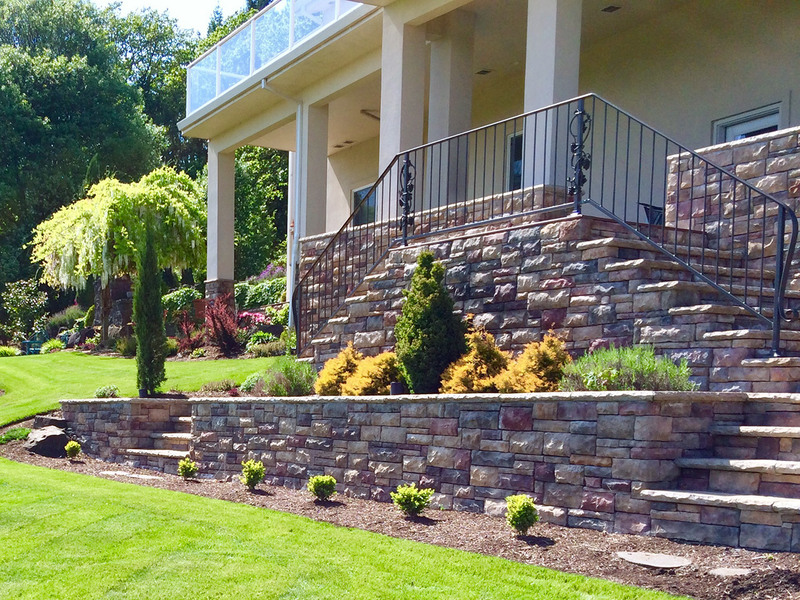 Masonry work - C & D Landscape Co. Call us today to get your free masonry quote! 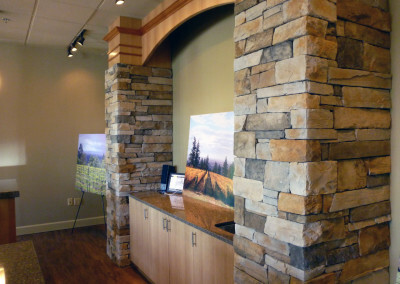 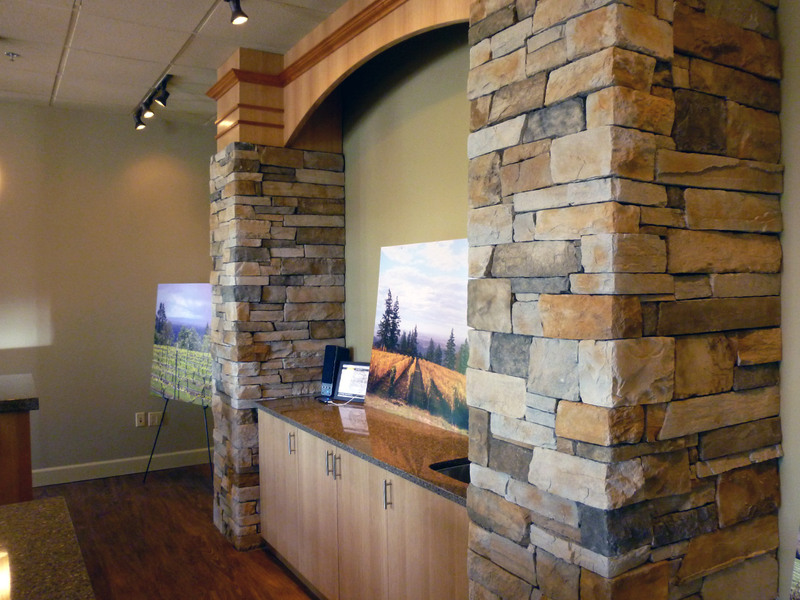 At C and D we have a highly trained masonry team that excels with all natural and cultured stonework. 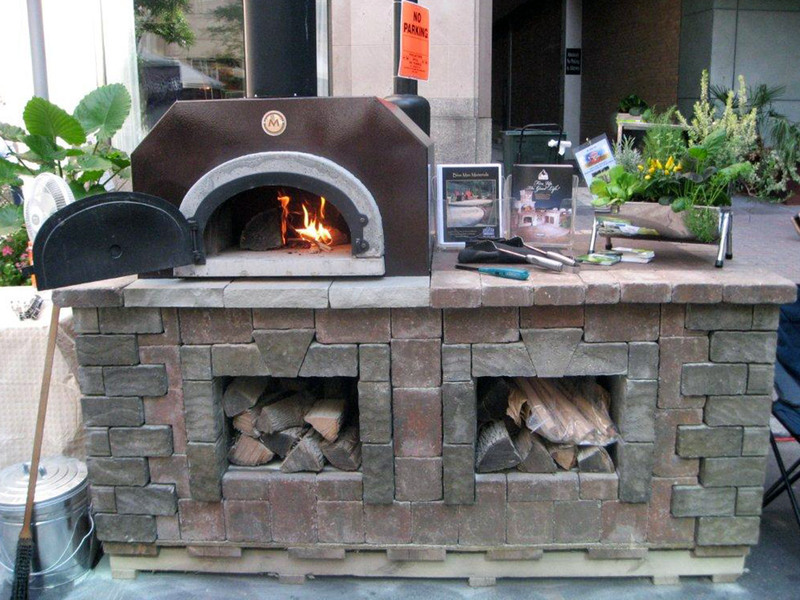 If you can dream it, we can design it and build it! 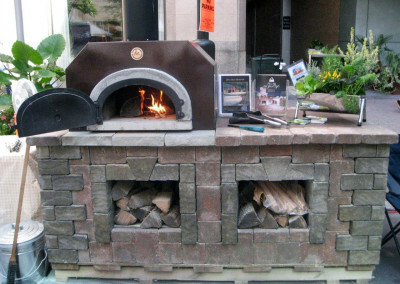 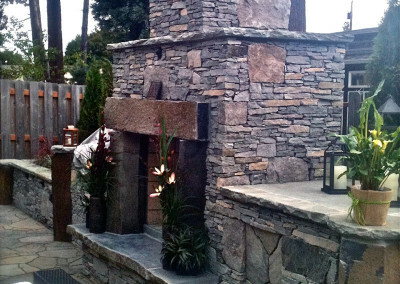 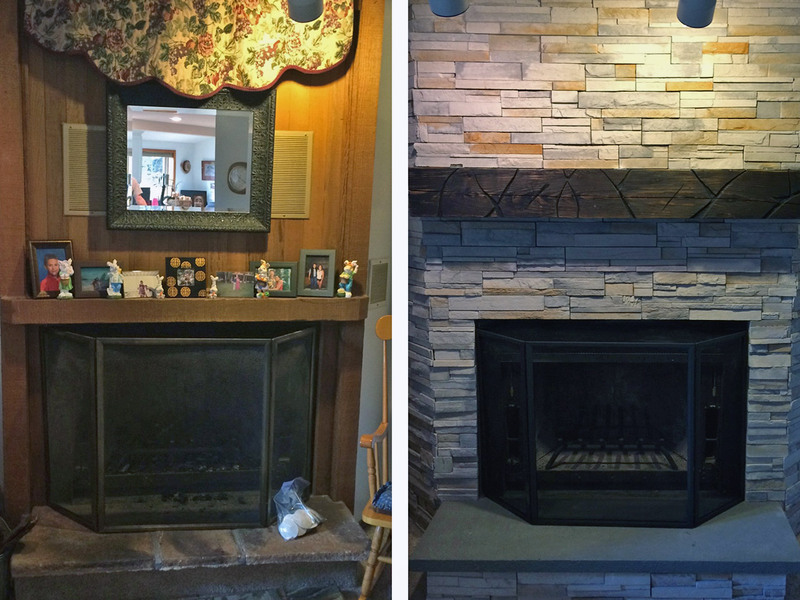 Our installations include retaining walls, fireplaces, fire pits, home facades, building skirts and more! 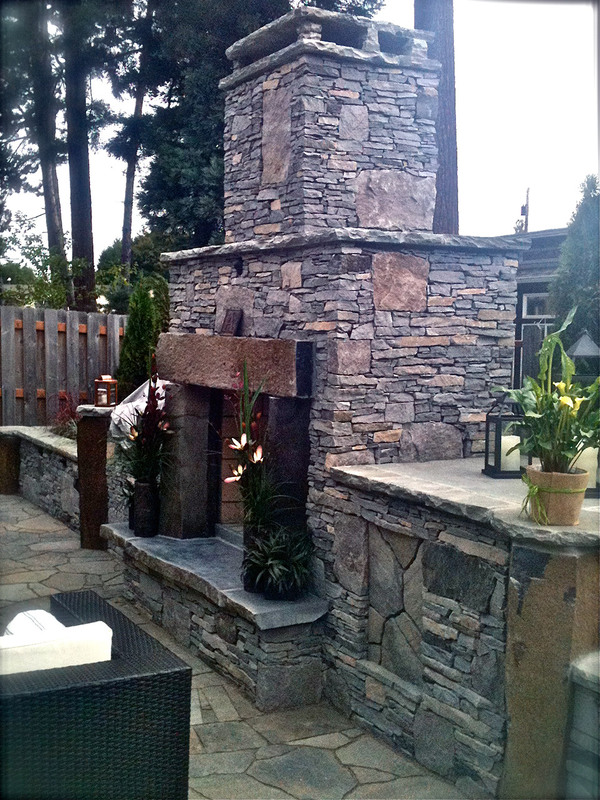 Call us today to get your free masonry quote!